Hunee pretty much operates on his own terms, in his own world. Since a first release in 2009 he has been in no rush to make it big, but instead has slowly seeped out into the world his choice cuts of rhythmically playful and super-soul infused house music on labels like Rush Hour, Future Times and W.T. As a DJ, too, he is tireless and visibly enthusiastic at every gig. His selections are made with a palpable passion and cover a cultured cross section of essentials from house and disco to afro and techno. 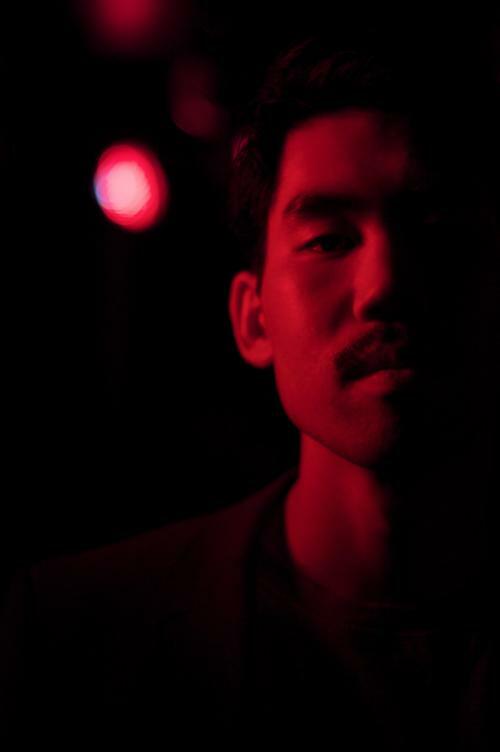 The music he serves up comes from a place of love and knowledge in equal measure - there are no cheap thrills with Hunee, just pure musical joy.